Saginaw Bay: Shore and pier anglers caught bluegills and crappie in the marina at Sebewaing. 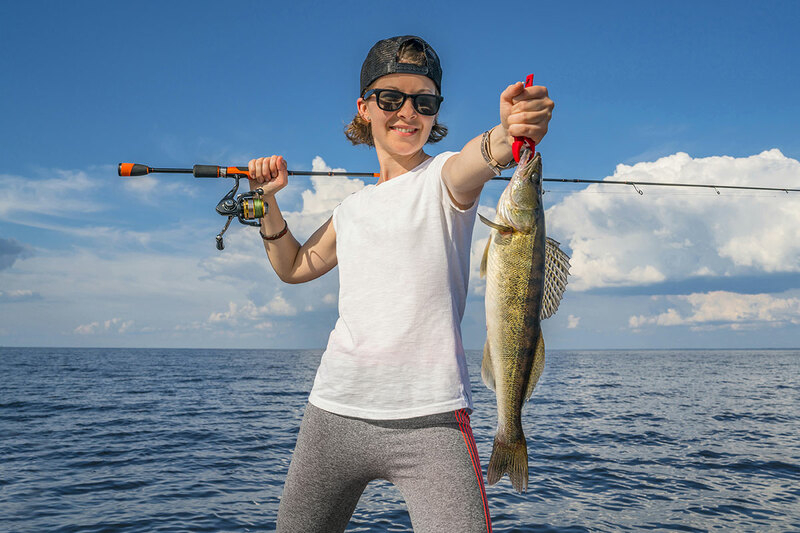 Pier anglers at Caseville caught a few perch and smallmouth bass. Other than that, most of the traffic is duck hunters. Water levels are getting so low at Quanicassee and Sebewaing that even medium-sized boats are having trouble launching and retrieving. 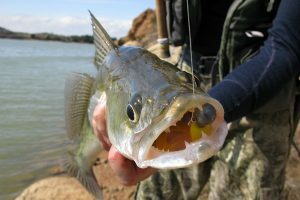 Saginaw River: A few perch were caught in the lower river in the Bay Aggregate Cut. This is a good place for boat anglers to go when the bay is too rough. 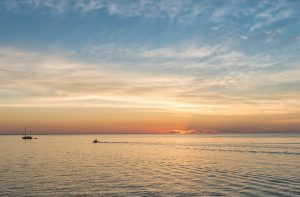 Port Sanilac: Is also producing trout and pike for those casting spoons or crank baits off the pier in the early morning. 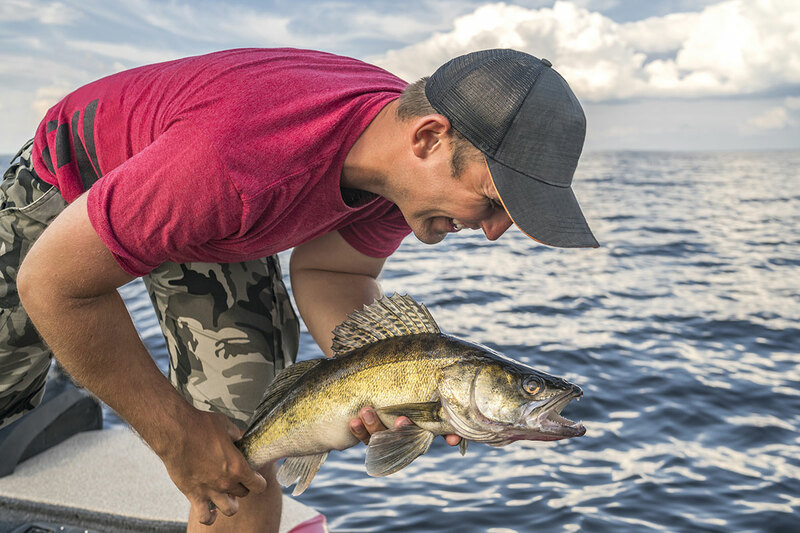 For walleye, try fishing after dark. 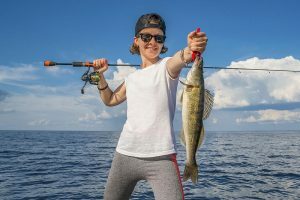 Lexington: Pier and dock anglers are picking up the occasional brown trout, steelhead or pike when casting spoons or crank baits. Early morning is best.